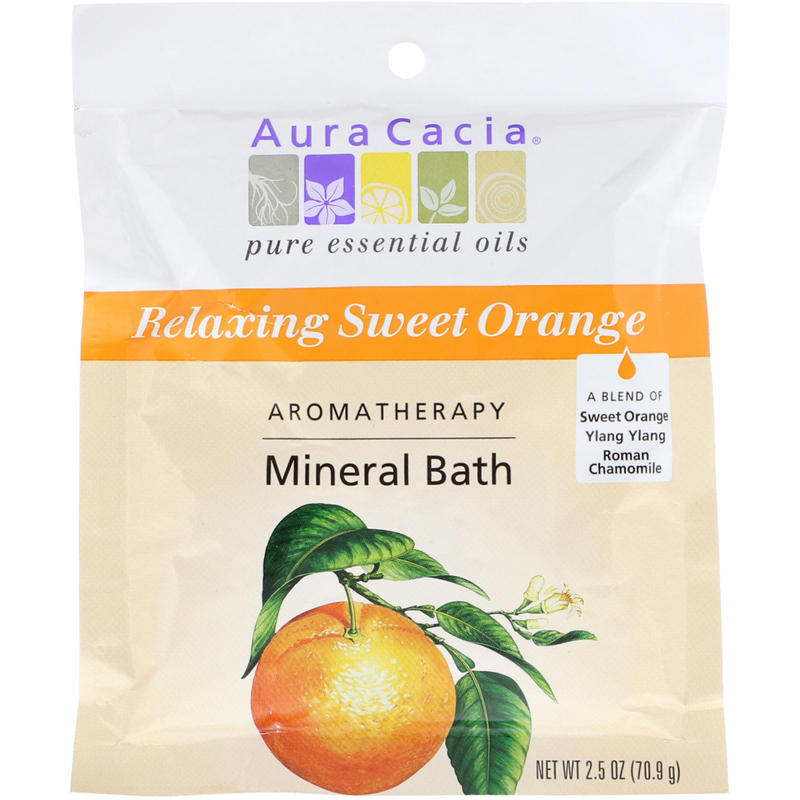 Aura Cacia's Relaxing Sweet Orange evokes a calming atmosphere to unwind and reconnect. Create an at-home spa treatment that refreshes the senses, calms the body and inspires the spirit. 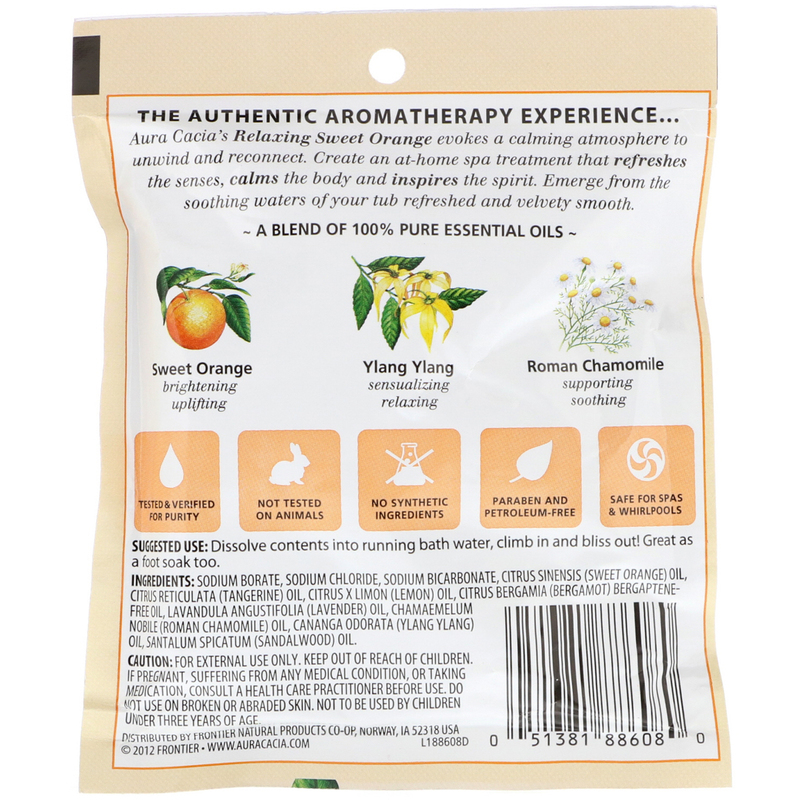 Emerge from the soothing waters of your tub refreshes and velvety smooth.